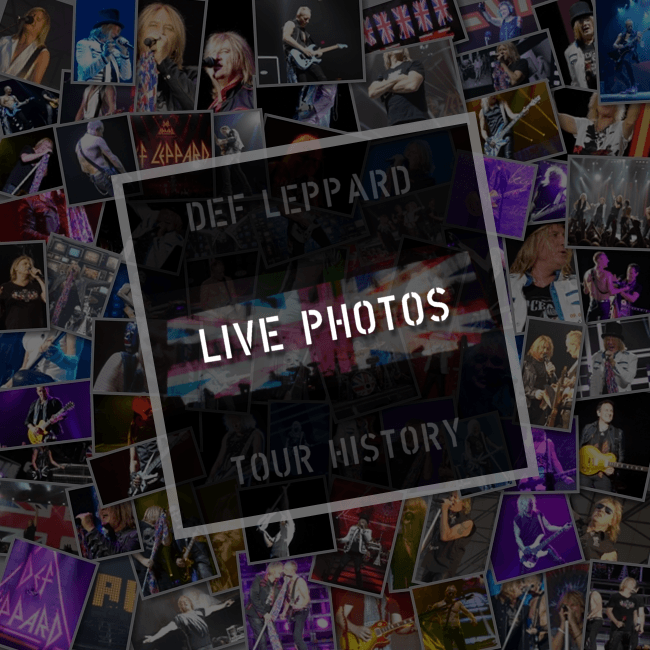 Def Leppard played a 2015 world tour show in Nottingham, England on 13th December and more fan photos are available. The show took place at Capital FM Arena. Fan posted many photos and video clips online. View some of these below.